Home Videos Popular Exchanges Now Using Fiat To Pay For Altcoins Directly Without Bitcoin! – RIP COINBASE? 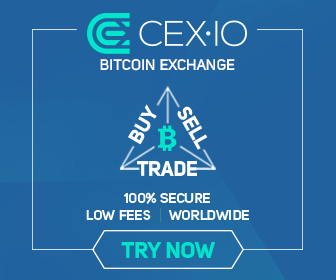 Popular Exchanges Now Using Fiat To Pay For Altcoins Directly Without Bitcoin! – RIP COINBASE?